Ultimate Aquatics have a great selection of Cold Water and Gold Fish. Please visit or contact us as our stock changes on a regular bases. 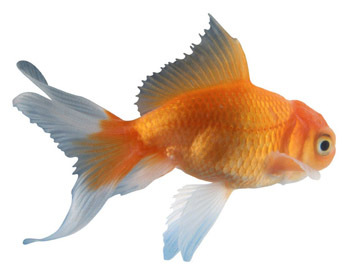 The term "Fancy Goldfish" refers to members of the Goldfish family specifically bred to enhance certain colors or body characteristics, such as the tail or head shape. Goldfish are members of the carp family (Cyprinidae) which includes more native members of freshwater fish in the northern hemisphere than any other group. Varieties of Fancy Goldfish include the Fantail or Ryukin, Veiltail, Globe-eye, Celestial, Bubble-eye or Toadhead, Pearlscale, Pompom, Red Caps, Lionhead or Ranchu, Black Moor, and Oranda. Each variety may share commonalities with other varieties but generally has at least one characteristic that sets it apart. No matter what variety, the Fancy Goldfish is sure to add color and beauty to any aquarium or water garden.